Family Walk In The Park, Happy At Sunset In Bangkok, Thailand. Stock Photo, Picture And Royalty Free Image. Image 35305101. 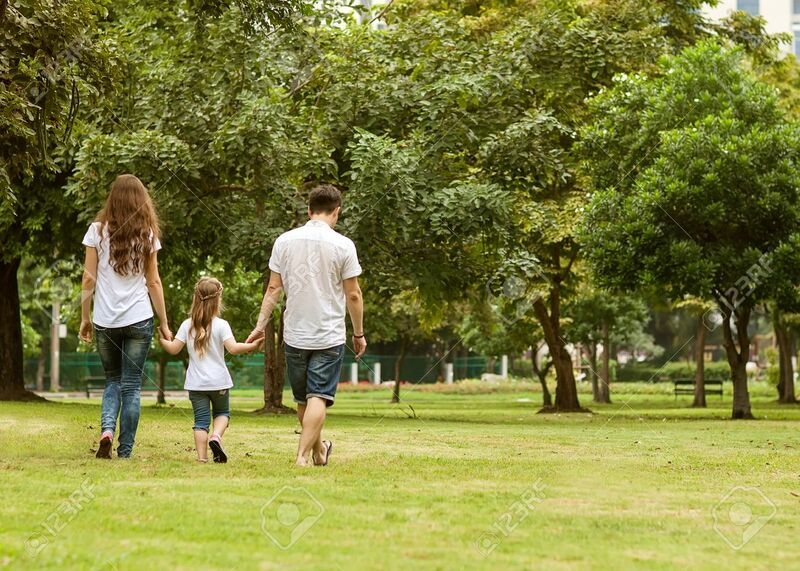 Stock Photo - Family walk in the park, happy at sunset in Bangkok, Thailand. Family walk in the park, happy at sunset in Bangkok, Thailand.